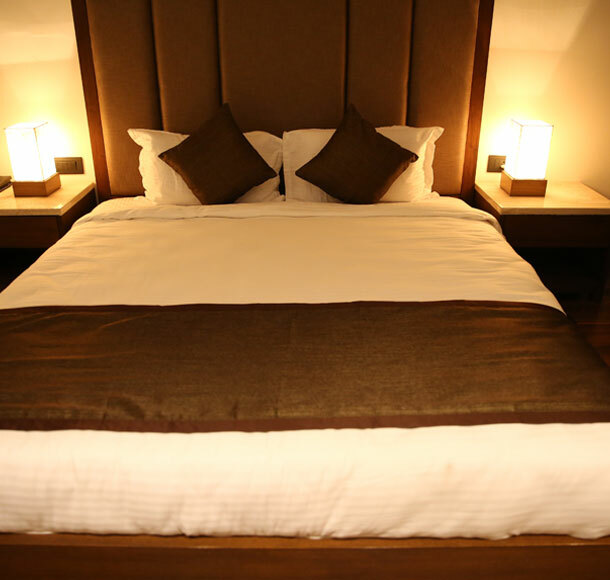 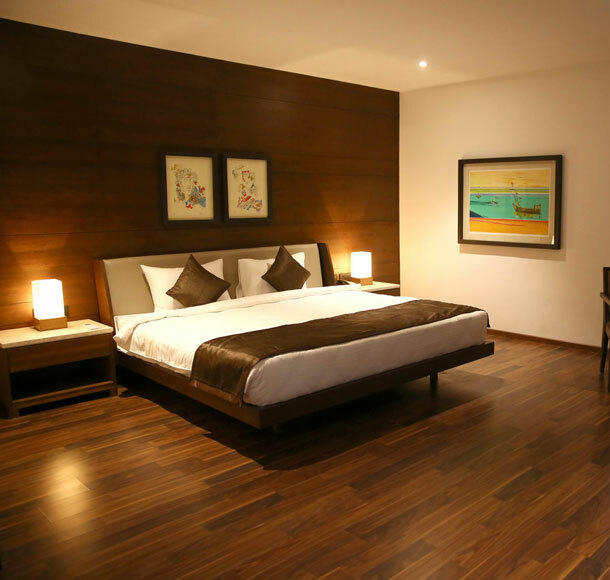 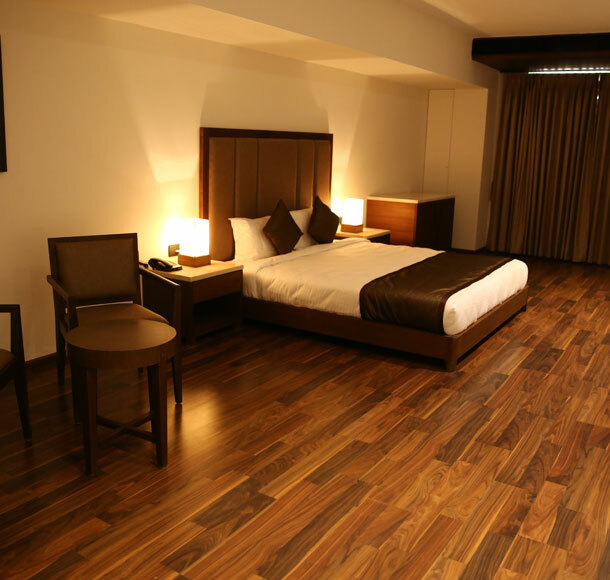 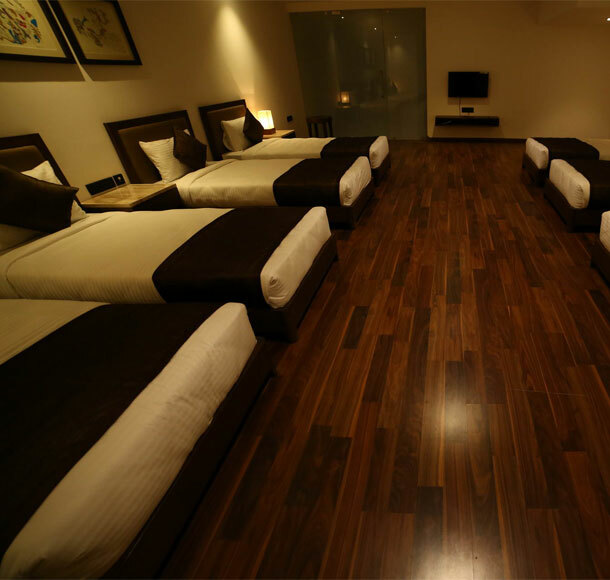 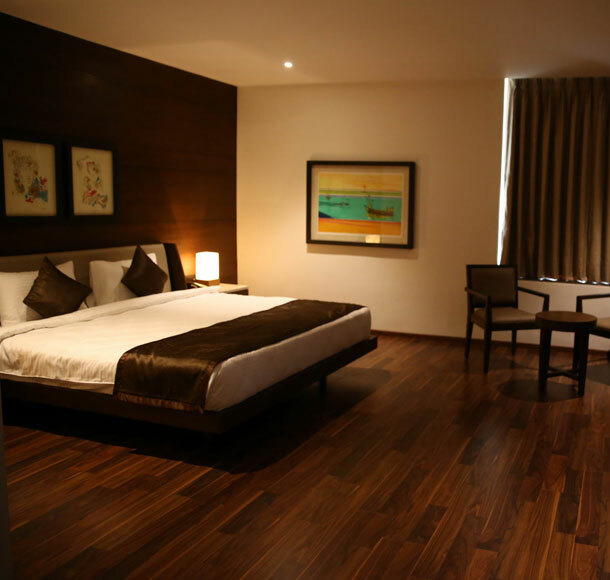 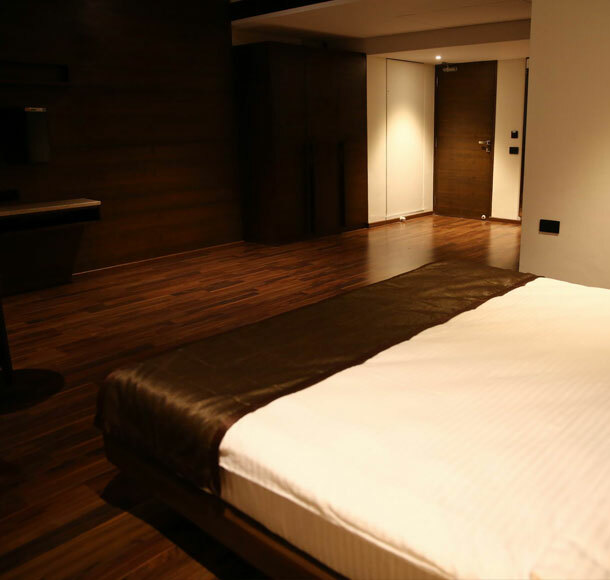 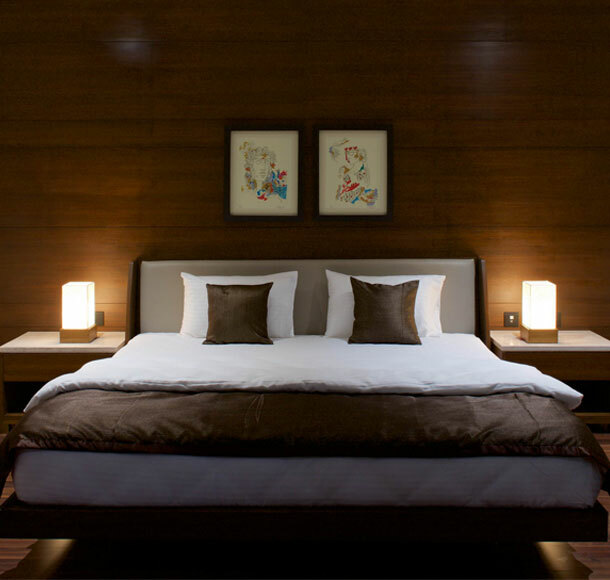 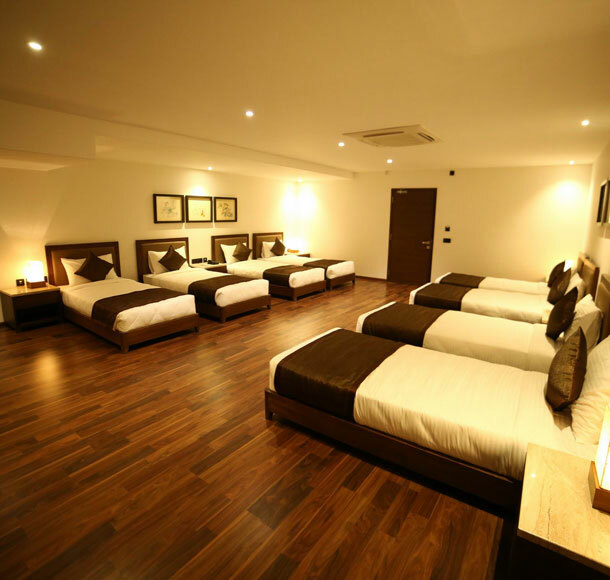 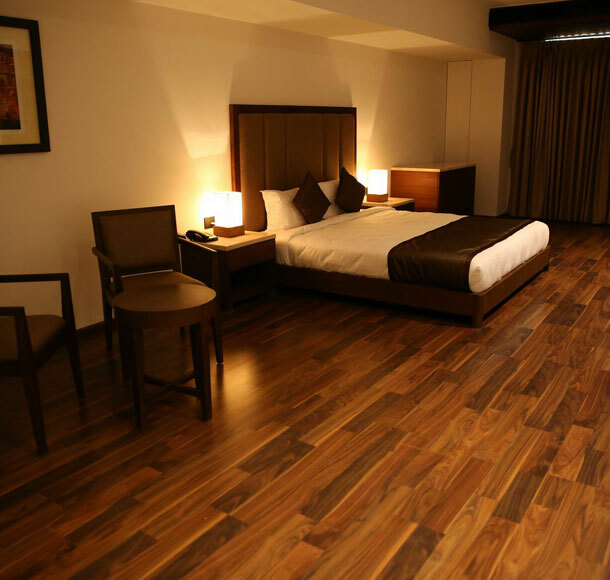 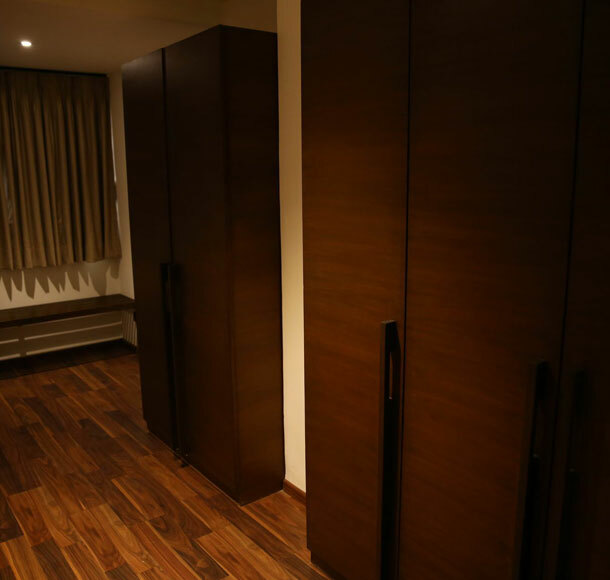 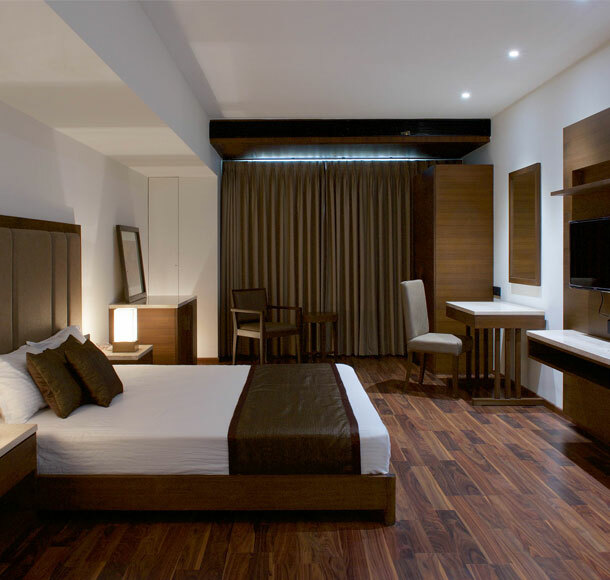 Our one-of-a-kind Premium Suite offers you supreme levels of luxury in complete privacy with 580 Sqft Area with Mordent Interior wooden flooring rooms perfect to make your stay Step into fantastic accommodation to get a taste of luxury. 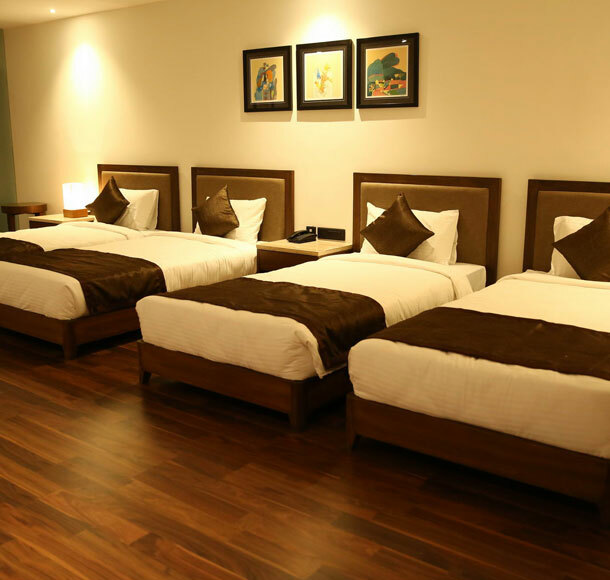 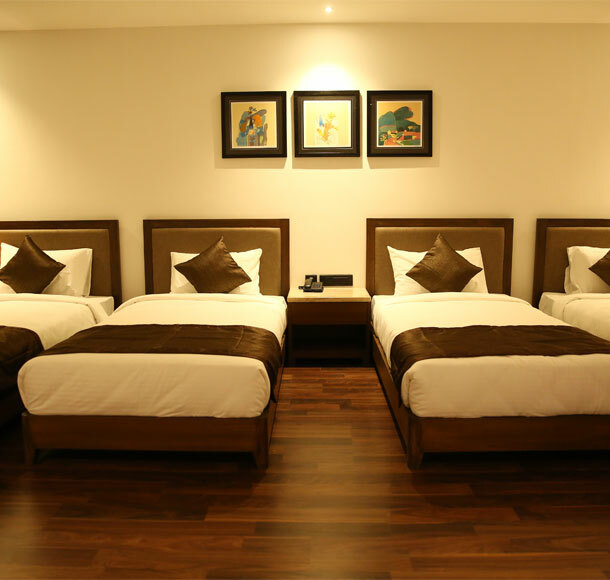 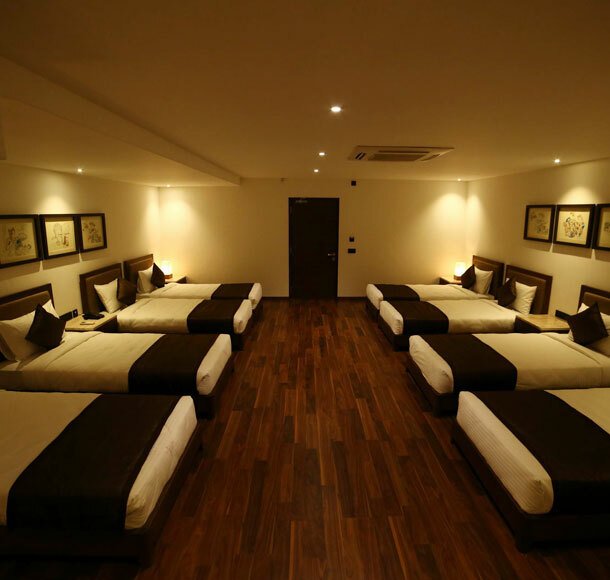 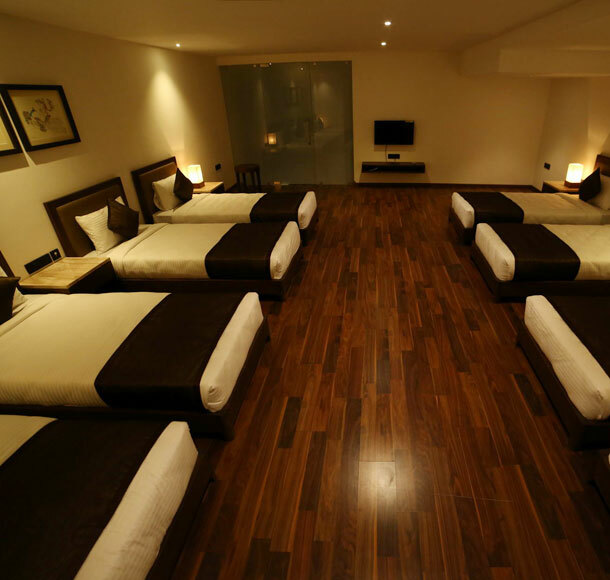 Eight Occupancy Highly specious Bedrooms along Mordent Interior wooden flooring rooms perfect to make your stay, with modern bathroom amenities, specially designed for Residential marriage events. 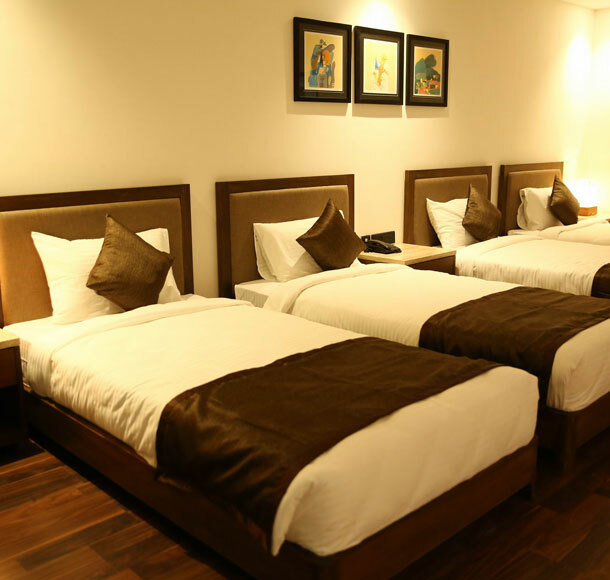 Four Occupancy Highly specious Bedrooms along Mordent Interior wooden flooring rooms perfect to make your stay, with modern bathroom amenities, specially designed for Residential marriage events.